The backgrounds of the semi-finalists are as varied as their nationalities. Among them are soprano Elbenita Kajtazi (26), who as a young girl was forced to flee her home in war-torn Kosovo with her family, and live as a refugee in Albania. She fell in love with opera after watching clips of Maria Callas on YouTube. Soprano Francesca Chiejina (27), born in Lagos, Nigeria, had first planned to be a doctor before she caught the singing bug, as had her fellow semi-finalist, Canadian tenor Charles Sy (26). American bass baritone Cody Quattlebaum (24) was a chef for six years before he decided to commit to his musical career. 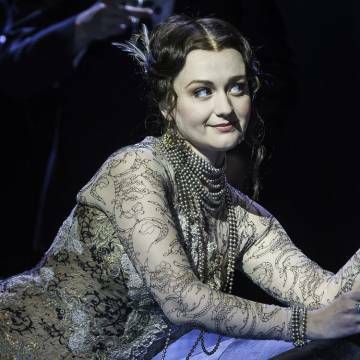 Further details about the contestants will be revealed in an hour-long Glyndebourne Opera Cup documentary to be broadcast on Sky Arts on Thursday 22 March. The full list of semi-finalists is below – short biographies for each are available to press on request. A further heat will take place nearer the semi-final for a small number of contestants who had qualified for the competition but for reasons of illness were unable to attend one of the preliminary rounds, so it is possible that one or two additional names will be added to the list at a later date. 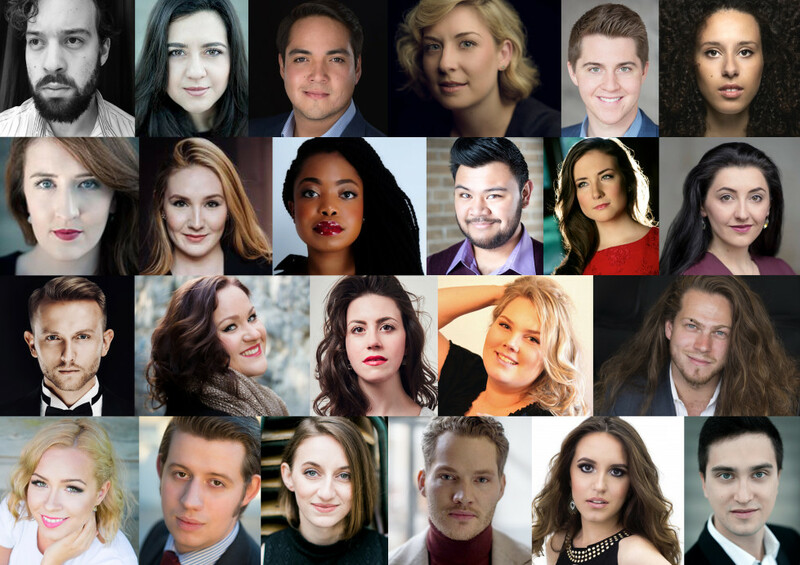 The Glyndebourne Opera Cup 2018 semi-finalists. First row, l-r: ​Carl Rumstadt; ​Adriana Gonzalez; ​Jorge Espino; ​Diana Newman; ​Jack Swanson; ​Adèle Charvet. Second row, l-r: ​Gemma Ní Bhriain; ​Samantha Hankey; ​Francesca Chiejina; ​Charles Sy; ​Alexandra Nowakowski; ​Elbenita Kajtazi. 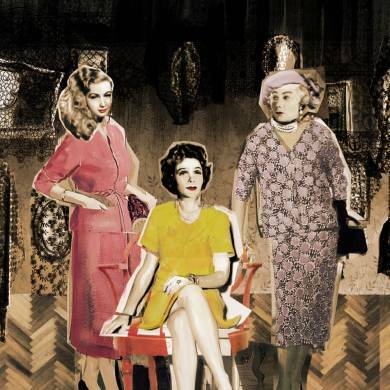 Third row, l-r: ​Hubert Zapiór; ​Eléonore Pancrazi; ​Jacquelyn Stucker; ​Aurora Marthens; ​Cody Quattlebaum. Fourth row, l-r: ​Mirjam Mesak; ​Jake Muffett; ​Anita Rosati; ​Denis Milo; ​Emily Pogorelc; ​Dmytro Kalmuchyn. 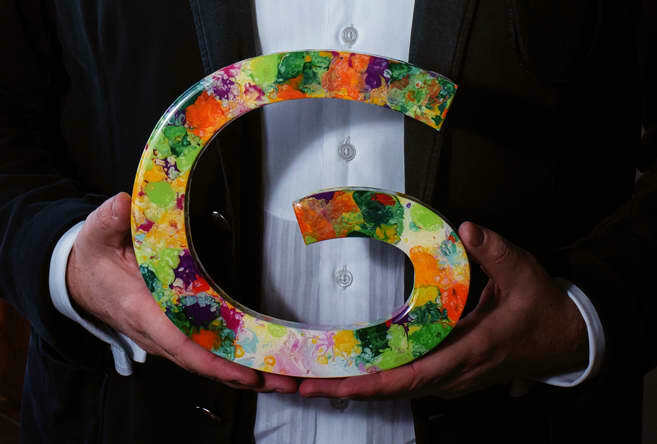 Glyndebourne Opera Cup trophy, designed by Alex Echo. Photo: James Bellorini. 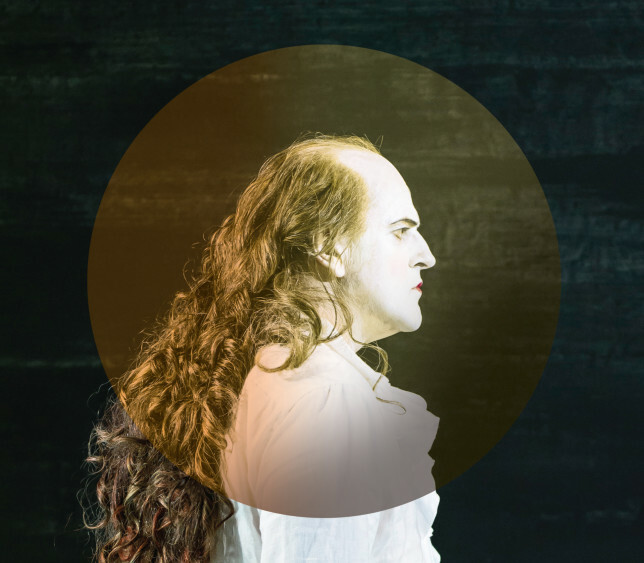 The semi-finals and final of the Glyndebourne Opera Cup take place on the 22 and 24 March respectively at Glyndebourne. Tickets for the semi-final are available here. The final is currently sold out, please call 01273 815 000 for returns. 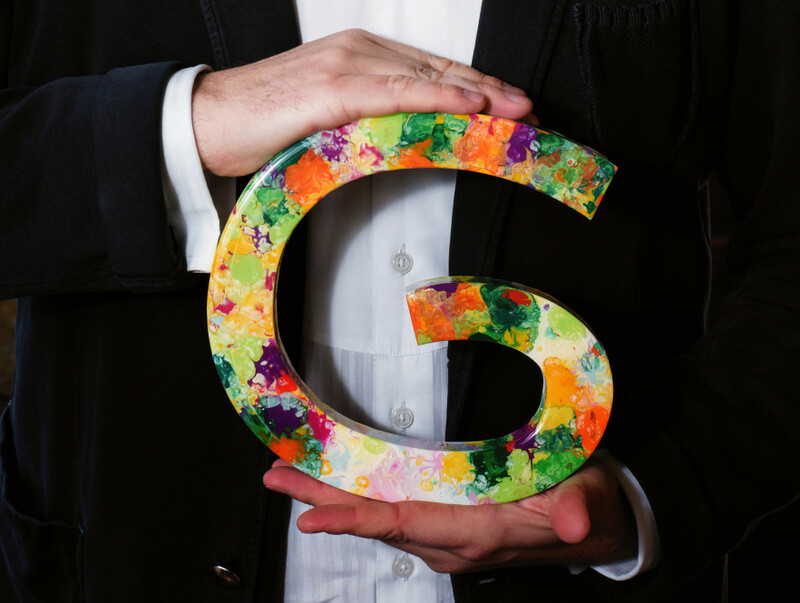 The highlights of the Glyndebourne Opera Cup worldwide heats will air on the 22 March, with the semi-final on the 23 March and the live final on the 24 March, on Sky Arts. 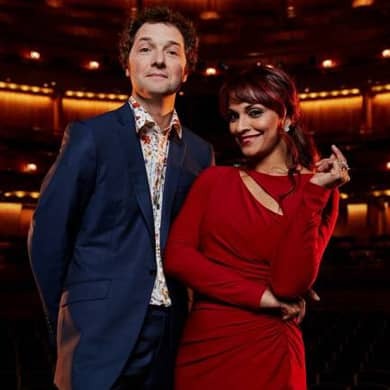 Sky Arts’ coverage will be presented by Chris Addison and Danielle de Niese..
Find out more about our inaugural singing competition, and book tickets for the semi-final.